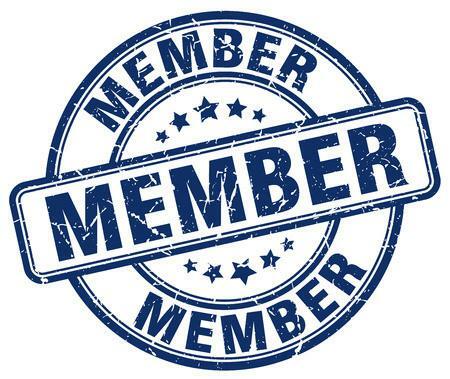 Your membership benefits will become active from the date of purchase. Please note that only ONE FRIENDS CARD can be issued for EACH account. If you know someone who might want to become a Friend of IFT, please ask them to join up via www.iftt.co.uk then you can both enjoy the benefits, and attend films together at a reduced rate.